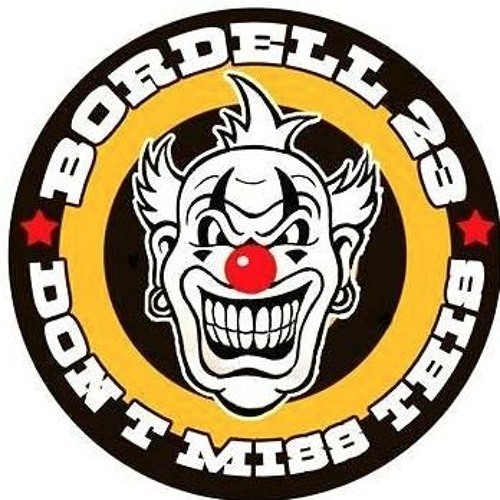 the recording of my set @ the bordell23... one of the best party where i was playing... great sound system... great fire and vj show... happy and positive people playing and dancing... it was all perfect!!! And this u can hear it in my set to... when there are the right vibes... is impossible to play a bad set!!! thanx to all the people that was dancing with me in this crazy night!!! si potrebbe sapere il nome della traccia a 3 minuti? @manutekprod: quando si ha il sentimento giusto che ti ispira... si sente!! !